Garbage is a secondary waste material. 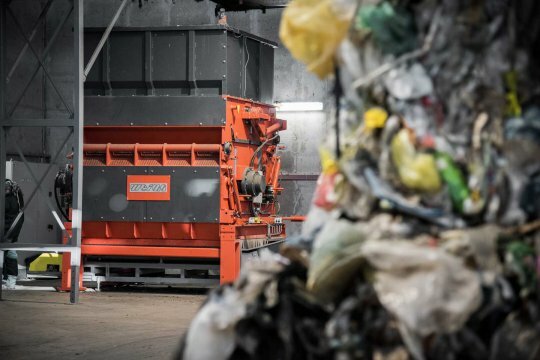 WEIMA has the ideal shredder for all kinds of waste, whether it’s industrial waste, bulk waste, municipal solid waste, construction scrap, rejects/paper, wood scrap, carpet, and more. 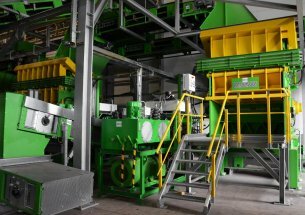 We will help you pinpoint which shredder is right for your specific application. 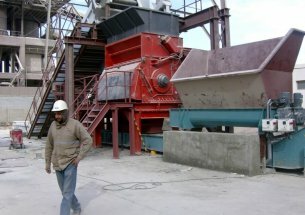 We have the ideal waste shredder for you! 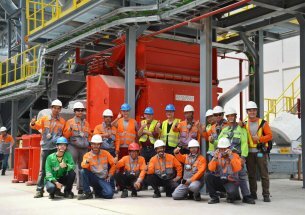 The production of refuse derived fuel (RDF) has economic value. But this process requires a robust machine and excellent know-how. 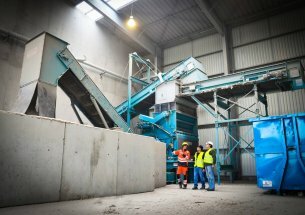 With our full range of waste shredders, WEIMA can be your one-stop shop for pre-shredding and secondary shredding for waste. 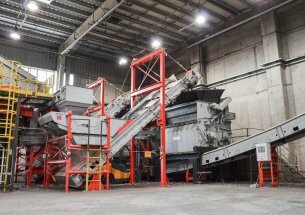 Two WEIMA PowerLine 3000 single-shaft shredders with a powerful hydraulic drive used in secondary shredding absolutely take center stage here….